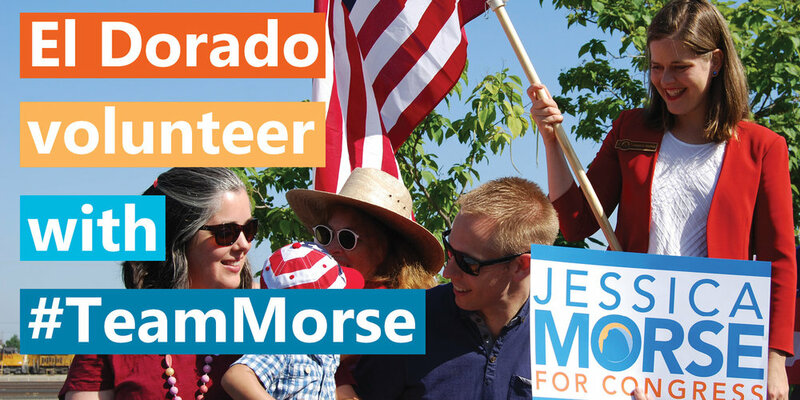 Join El Dorado #Team Morse in talking to your neighbors and telling them why you're supporting Jessica Morse. Bring a phone, friend, and smile. Feel free to bring a friend with you. Phone banking is always more fun with friends!